Fennel is most commonly used as an herb, but it is often used in the garden as well for its display of golden flowers and wispy leaves. The entire plant is edible from root to tip, and offers a delicious licorice-like aroma. The leaves are commonly used in French and Italian cuisine as added flavoring for fish, mayonnaise, pork roasts and sausage. It can also add flavor to potato salad, dressings, dips, or sauces. The bulbs and flowers can be added to salads, and the seeds can be used as spice for breads. Fennel can be harvested for its anise or liquorish flavored stalks, bulb or seeds. You can allow the plants to bloom and go to seed then cut the flowers off and hang them to dry in a paper bag. You will have to separate the seeds from a little bit of debris. 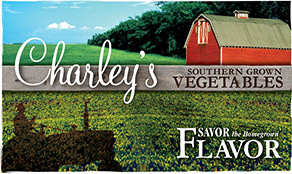 Outstanding Features: Use as a garnish or to flavor salads and soups. 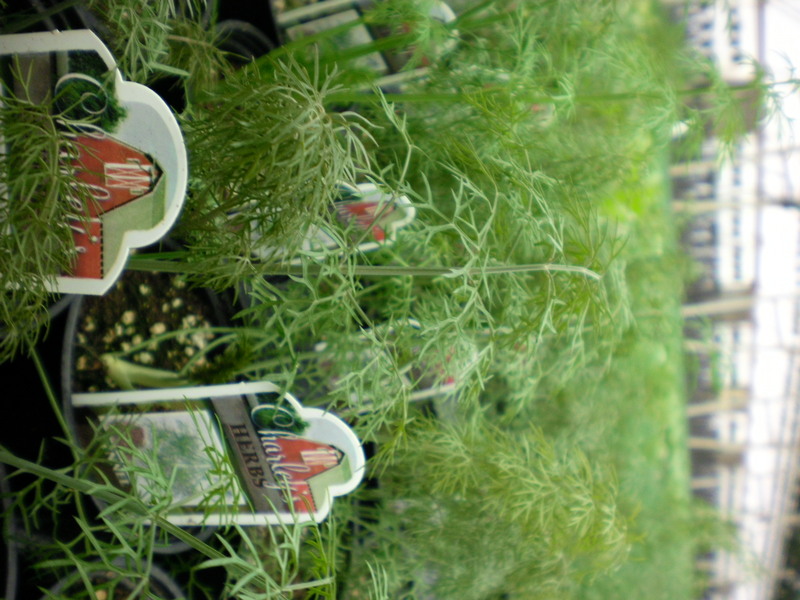 Tips: Avoid planting Fennel close to Dill as they tend to cross-pollinate. 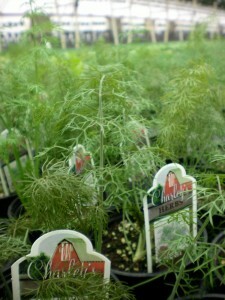 Or click here to buy Fennel direct from www.buygardenvegetables.com.